Moto G and Moto G plus, latest mid-range smartphones, are both slated for release in India through the e-commerce website, Flipkart, on March 15. On paper, the promising features of the Moto siblings from the House of Lenovo have many buyers, with fingers crossed, in a queue, expecting a considerable upgrade over the last year's release Moto 4 and Moto 4 plus. These two phones had bogged up the purchasers with excessive heating problem. The new upgraded processor of Lenovo's latest offering is expected to do away with this malaise. Even the camera of Moto G Plus is being seen as an endeavour by Lenovo to lure its customers with a photography experience, somewat at par with Samsung S7 that too in a budget. However, this seems to be a distant dream for the company as camera performance is directly proportional to a multitude of technical specifications combining the software and hardware of the phone. To cut upon the price, the company is bound to compromise on certains specs, which would again work towards deteriorating the picture quality. 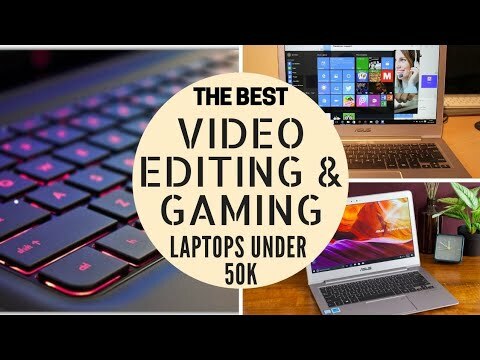 But, the camera is certainly expected to be the best in its category with Lenovo constantly vying for pushing up the camera specifications of its Motorola smartphones. Coming to its specifications, Moto G and G Plus have been graced by an all metal body for the first time in the history of Moto phones. The body of the siblings has been molded out of aluminum and they are available in 2 colours fine gold and lunar grey. 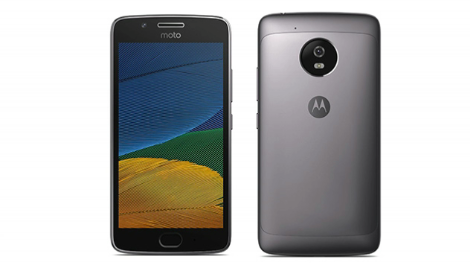 Unlike its predecessors Moto G4 and Moto G4 Plus, this time Moto G5 does not lag far behind its big brother Moto G5 Plus in terms of hardware specifications and looks. While Moto G5 is 5-inch, Moto G5 Plus has a 5.2 inches display. Both come with 1080p HD screen resolution having 441 pixels per inch density, protected with Corning Gorilla glass 3 provided with a splash resistant coating. Both get a fingerprint scanner on the front. The pill-shaped capacitive button housing the fingerprint scanner also supports a one button navigation feature. Both these phones support dual-SIM and 4G LTE. Both run on Android 7.0 Nougat. 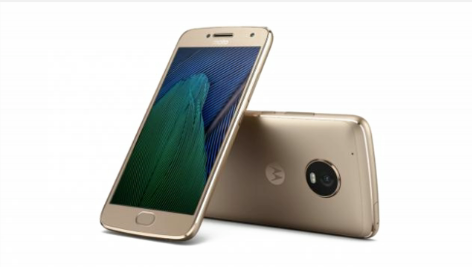 Moto G5 Plus comes with 3/4 GB of RAM and 32/64 GB ROM expandable to 128 GB, Moto G5 comes with 2/3 GB of RAM and 16/32 GB of ROM (expandable). Moto G5 Plus derives its juice out of a 3,000 mAh battery, Moto G5 has a smaller 2800mAh battery. Both support fast charging. On paper, though Moto G5 lags behind even its predecessor Moto G4 (3000mAh battery), in reality, its processor might make up for it and grace it with more power. The company is all in praise for its Plus variant's camera, terming it best in its class when it comes to photography. Moto G5 Plus gets a 12-megapixel rear shooter, while its lower variant sports a 13 MP camera. The company, however, clears up this confusion claiming that Moto G5 Plus rear camera has the most advanced setup with Sony's IMX 260 image sensor having f/1.7 aperture that supports dual pixel auto focus. This would help the camera in capturing lot of light thus giving users the advantage of clicking great photos even in low light. As Samsung's flagship smartphone, Galaxy S7, too, has similar specifications, the camera performance of Moto G5 Plus raises high hopes. It also has a 4K video recording feature with dual-LED flash. On the other hand, the rear camera of Moto G5 comes with PDAF, f/2.0 aperture and dual-LED flash. Both the phones get a wide-angle 5-megapixel front camera for selfies. Both variants come with company's Moto Display, which allows users the liberty to view notifications without unlocking the phone. Moto G5 Plus and Moto G5, both smartphones support Google Assistant, the search engine's artificial intelligence based digital assistant, a formidable rival to Apple's Siri.